Overview: Mechanics inspect, repair, and maintain vehicles. Some have a general knowledge of all vehicle engines and parts while others specialize in an area, choosing to focus on a certain type of vehicle (cars and trucks, big rigs, boat engines, imports) or specific parts of the engine (air conditioners or transmissions). Mechanics can own their own shop or work as part of someone else’s organization. Necessary Training: While some shops require their mechanics to receive post-secondary education and become certified through various programs, not all of them do. Completing these programs does, however, improve one’s chances of being hired and making better money. Educational opportunities can be found at trade schools and community colleges, specialized mechanic schools, and through the military. The apprenticeship or on-the-job training model is also very common in this career field. Self-Actualization: A character might become dissatisfied with his career if it began as a temporary endeavor or has turned into something he never intended. Perhaps he wanted to work on race cars or own his own shop, but his plans never materialized, and now he’s stuck doing something he doesn’t enjoy. 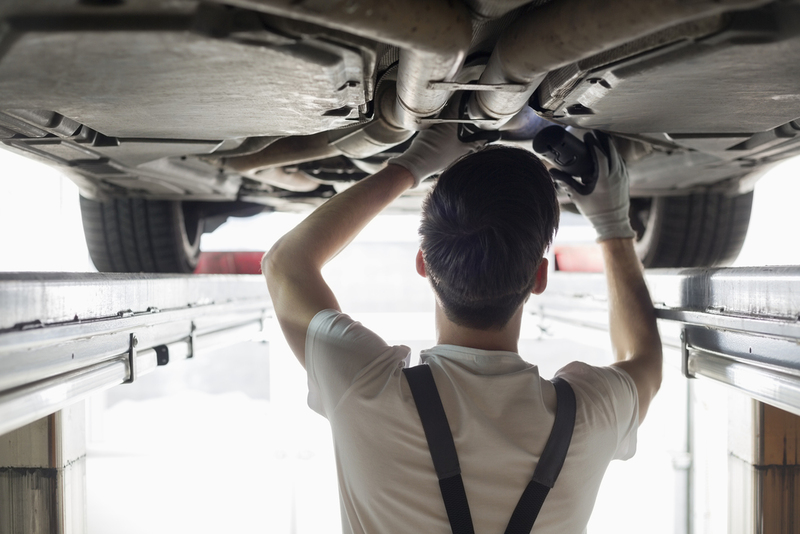 Esteem and Recognition: While everyone would agree that a mechanic’s job is important, there are those who view people in manual labor fields in a negative light. A character experiencing this kind of prejudice could struggle in the esteem department. Love and Belonging: If the character is struggling financially, it could put a strain on their relationships. Safety and Security: While industry standards require a minimum of safety requirements, a shop owner or employees who are stingy or cut corners could create an unsafe work environment where injuries are more likely to happen. Twisting the Stereotype: As with so many other professions, this one is predominantly male. Throw in a female mechanic (think Mona Lisa Vito from My Cousin Vinny), and you’ve got an interesting twist. The field is also a blue-collar one, so what about a mechanic from a white collar family pursuing the career? And when you think about the temperament of a mechanic, likely, the same character traits come to mind. Consider some unlikely possibilities (nurturing, romantic, flamboyant, etc.) to turn the stereotype on its ear. You know, I always wanted to take a course in auto mechanics so I could work on my own car with the basics and know what was going on. I still wish I could, but can’t handle any of the chemical smells!